I’ll admit that I didn’t “get” Pinterest at first. I went to the website a few times. Didn’t get it. Fast forward a few months and here I am. A Pinterest junkie. If I don’t know what’s for dinner? Pinterest. Need a lo-cal recipe for dieting friends who are stopping by for lunch? Pinterest. Decorating ideas for the boys’ bedroom? Pinterest. It’s clearly the place to go for IDEAS. Duh. How could I have been so blind? 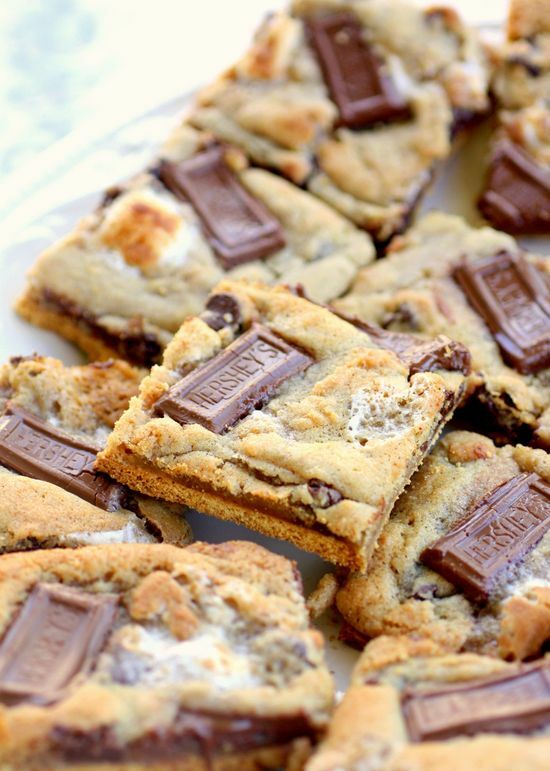 So I thought I’d share with you some of the Pinterest recipes I’ve tried recently. Looks amazing, right? Well, I thought so too. On Pinterest, I saw the chicken teriyaki and the quick note beneath the photo gave instructions to fix the chicken in the crock pot. It wasn’t until I threw everything in that I realized this looked, and was going to look, nothing like the photo. I went back to Pinterest and followed the link to the actual page with the recipe (which I’ve attached) and found that they had marinated chicken and then cooked it in the skillet with totally different ingredients. Cool. Thanks. So I went to the store and bought 2 different types of teriyaki sauce, mixed them, and sweetened it up with a bit of honey. However. The rice was amazing and the finished product was really good. I’m not ever sure if the boys will eat stuff like this but man, did they gobble it up! Only regret now is that we didn’t have leftovers. The Pizzadilla. It was pretty good, but what I really like about this is the opportunity to play with it and change it around. Any ingredients would make this taste different. I have a quesadilla maker so that made this super simple for me. Crockpot chicken taco chili. Wow. This was amazing! 200 calories per cup and packed with so much flavor. I couldn’t see eating this with a spoon so we had it on tortillas (with cheese and sour cream) and/or on salad. This will become a staple in this house! Skinny Brownie Batter Dip. I haven’t personally made this but I’ve had (lots of) it. My PIN pal at work made it for Superbowl Sunday and brought some in the next day. We must just remind ourselves that eating this will not, in fact, make us skinny. It’s so decadent and you really feel like you’re cheating that diet! 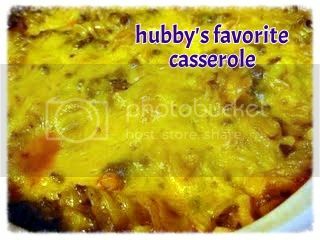 Hubby’s Favorite Casserole. I realize that this photo does nothing to make this meal sound appetizing, but it seriously was so good, especially warmed up the next day. I think when I found this, I was searching for a recipe comprised of ingredients I already had. YUM. Crockpot Cheesy Chicken and Rice. This is in the crock pot right now. Oh. Did I fail to mention that the crock pot is just about my favorite thing ever? Hopefully it’s good. It didn’t sound amazing just based on the ingredients but the person that writes about it makes it sound like this is the only thing I will ever want to eat again for all of my life, so we’ll see. So, be honest. Am I the last person east of the Mississippi to get on board (ha, see what I did there?) with Pinterest? Sigh, I’ve missed so much. I’d write more, but there’s pinning to be done…see you over there!